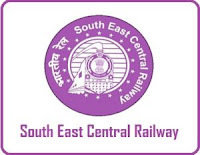 The South East Central Railway is one of the seventeen railway zones in India. It is headquartered at Bilaspur and comprises the Bilaspur and Nagpur divisions and the new Raipur division. Candidates who have completed 10th class examination under 10+2 system or its equivalent and Must have passed ITI course in relevant trades from a recognized institution or equivalent from a recognized Institute for SECR Recruitment 2018. 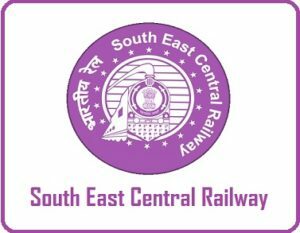 Eligible & Interested candidates can apply via online in Official website page in www.secr.indianrailways.gov.in SECR Recruitment 2018. Log on to SECR careers page at the official website www.secr.indianrailways.gov.in.